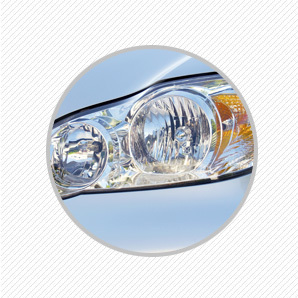 Pfaff’s Auto Glass in Winston-Salem, NC is your auto glass destination. 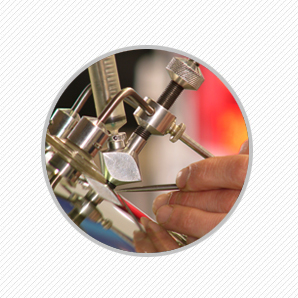 Most rock chips can be repaired. The process only requires 30 to 40 minutes and mobile or in shop service is available. Were you driving on the highway only to have a piece of debris crack your windshield? Did a tree branch fall on your car after a storm? 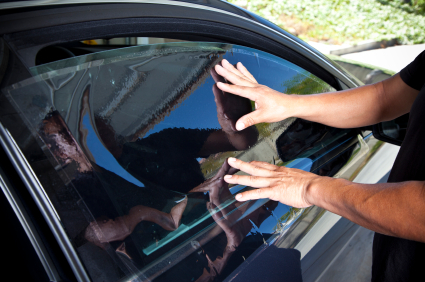 If you are in need of auto glass repair services, come to the team at Pfaff’s Auto Glass in Winston-Salem, NC for the best in local auto glass repair services. The windshield in your vehicle is an important safety device. It plays a vital role in supporting the roof structure of your vehicle in the event of a rollover, and acts as an occupant restraint system to prevent passenger ejection during an accident. In some vehicles, it also acts as an airbag support system. Pfaff's Auto Glass goes to great lengths to professionally install your new windshield so it meets or exceeds factory specs. 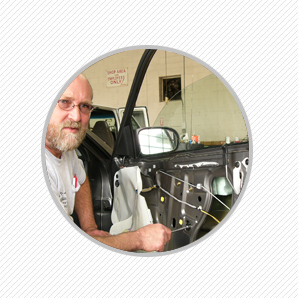 Through the use of high quality auto glass adhesive systems, and highly experienced certified technicians, we can provide you with a windshield installation that performs the way it was intended – to protect you, and your family. See what some of our customers have to say about our services. Due to the large amount of information necessary to give a specific quote, we would appreciate if you called our phone number. Copyright © 2017 Pfaff's Auto Glass. All rights reserved.